I truly do believe that everyday is a gift. I thank God every morning for the opportunity of another day. I do not want to waste it but enjoy it and help others to enjoy it as well. 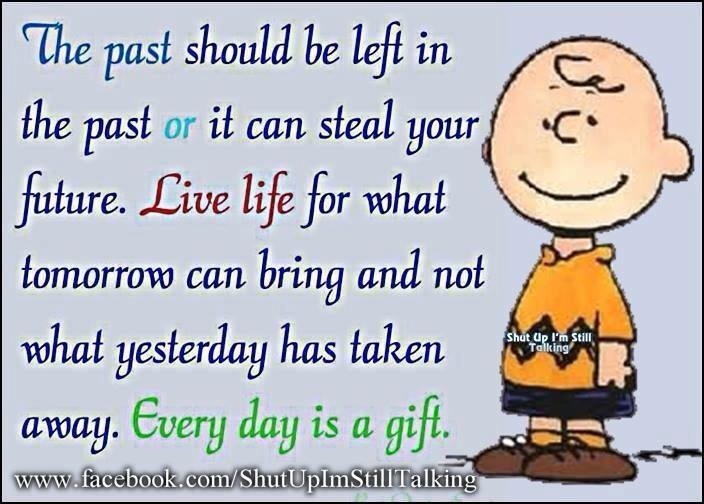 As Ida Scott Taylor says (from the day 2 post) “Just live in today and make it beautiful that it will be wort remembering.” Indeed everyday is a gift!! Enjoy it !! !